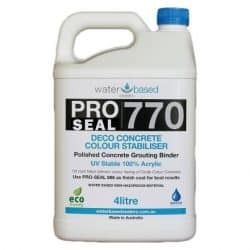 Pro Seal 770 is a 100% UV stable binder and sealer that is an integral part of the Water Based Sealers sealing system. 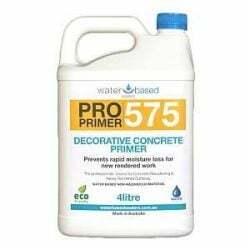 It is used prior to application of Pro Seal 896 or Pro Seal 898 when the surface is very porous or if an oxide coloured cementitious substrate is being sealed. 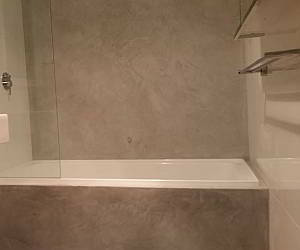 It is also used as a grouting binder to fill pinholes, surface cracks and flaws in polished concrete applications. NOTE: PRO SEAL 770 IS ONLY TO BE USED AS A FIRST COAT WHEN USED AS A SEALER ON A TRAFFIC-ABLE SURFACE. PRO SEAL 896 OR PRO SEAL 898 MUST BE APPLIED FOR THE FINAL COAT. 4L seals up to 100m2; 19L seals up to 450m2 (depending on surface porosity). 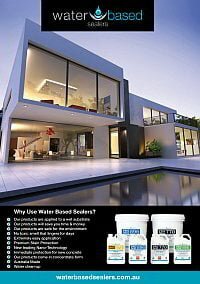 Pro Seal 770 limestone sealer is a pure acrylic polymer which is ideal for medium to high porosity sealing applications. This makes it an excellent limestone sealer. The polymer penetrates deep into the substrate and forms a strong but flexible matrix. This provides strength and stability to friable materials. These properties enable Pro Seal 770 to protect limestone and other soft materials from erosion and premature weathering. Pro Seal 770 is also an great colour stabiliser. 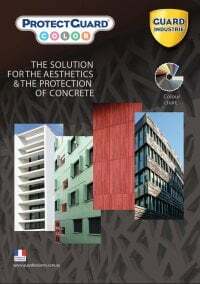 It will, therefore, enhance and prolong the colour fastness of all oxide coloured concrete materials. 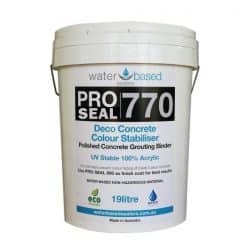 Pro Seal 770 is also cementitious compatible. 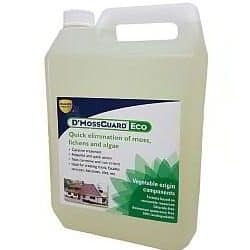 Used as an admix binder for screeds and toppings it adds both strength and colour enhancement. Pro Seal 770 is not as stain and wear resistant as Pro Seal 896 & Pro Seal 898. Use as a stand alone sealer in low traffic areas. 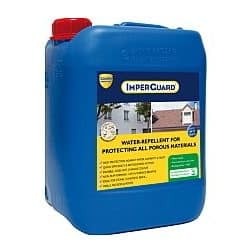 It is ideal for sealing retaining walls, garden features and feature limestone. 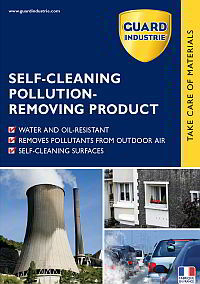 However, high traffic and high staining environments benefit from an extra layer of protection. Apply a final seal coat of Pro Seal 896 for best results. Or use Pro Seal 898 for extra gloss. 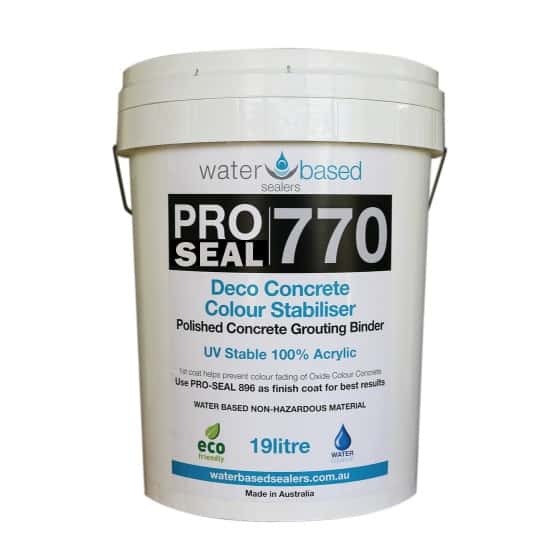 Pro Seal 770 is also an excellent grouting binder for polishing concrete floors. It binds fine grinding dust to fill in voids and small pores when used in the polishing process. Stabilises the richer natural tone of powder colour oxides. Adds surface flexibility to cement based construction materials. Excellent bridging properties for filling voids in highly porous materials. Excellent grouting binder for polished concrete. 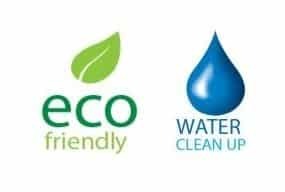 Easy to apply / water clean-up. 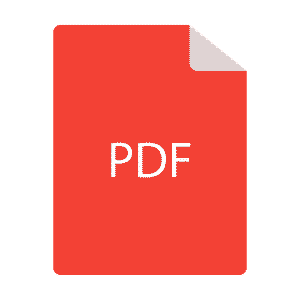 Dilution: 1:4 (1 part product : 4 parts water). First coat sealer for oxide coloured concrete, decorative concrete, new installation natural stone. 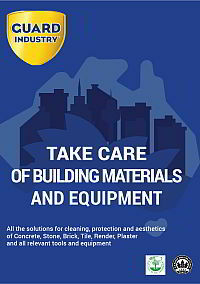 Excellent grouting binder when polishing concrete. 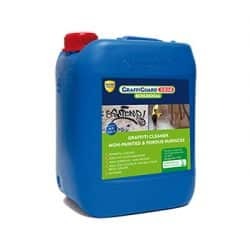 Can be used as a pre-sealer to fill voids in highly porous materials prior to sealing with Pro-Seal 896. Dilution: Pro Seal 770 is a highly-concentrated product that requires dilution with water prior to application. Application: Diluted solution should be mixed thoroughly prior to application. Apply using the CSU (Commercial Spray Unit) or suitable spray applicator. Use a soft bristle broom to sweep out any pools that develop. Allow to dry clear / 24 hours prior to sealing with Pro-Seal 896. Apply diluted solution to the surface during the finer wet grinding stage of the polishing process. 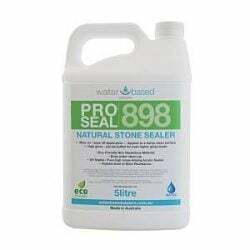 Seal with Pro-Seal 896 for best results. Wash all equipment with water after use. Any overspray on adjacent surfaces such as glass, metal or painted surfaces should be wiped off with a damp rag before the product dries. 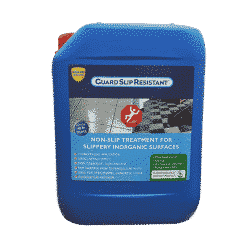 Great product for sealing very porous surfaces. I use this as part of a two step seal with ProSeal 896.